Playing games is an excellent form of entertainment for young kids. Of course, kids can’t play the really intense video games that are dominating the market. .io games are a great option for kids to play. These are small and simple games that are a lot of fun and can be very addictive. Here is a list of some .io games that you should check out. You can play the Top IO Games at Dimble. The only thing you need to keep in mind when playing this game is Build, defend, and survive. 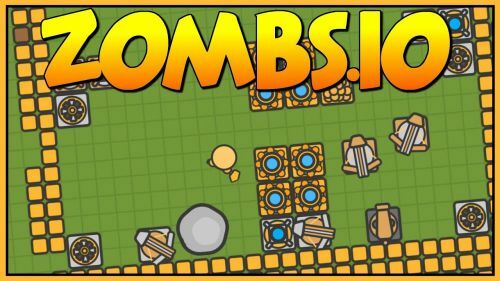 As it is evident from the name, the game has a zombie theme. Your objective is to collect resources and strengthen and reinforce your shelters during the day. You must protect your gold from the mindless zombies at night. 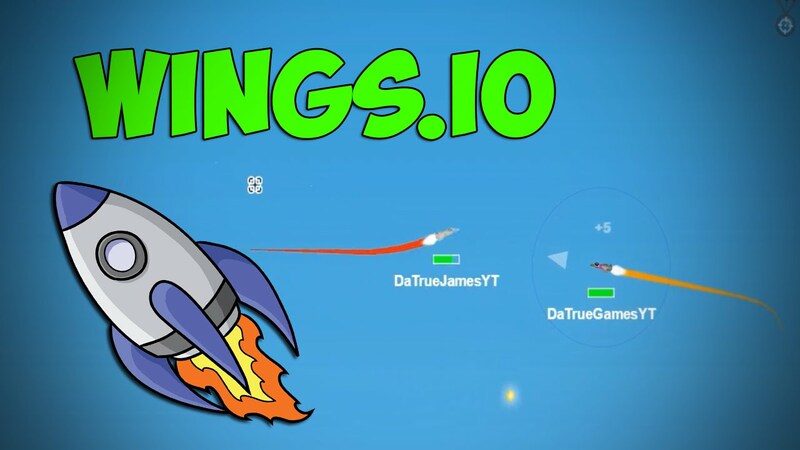 Wings.io is a jet flying game. You can use your mouse to fly a jet around the sky and collect different power-ups. These power-ups give you different projectiles to shoot at your opponents. Try to stay safe from other players with stronger jets and earn points and upgrades by destroying other planes. 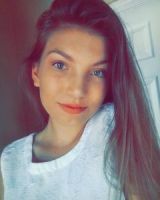 This is a light and fun game to play. 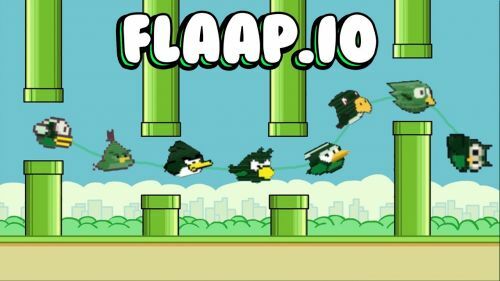 Do you remember the app Flappy Bird? 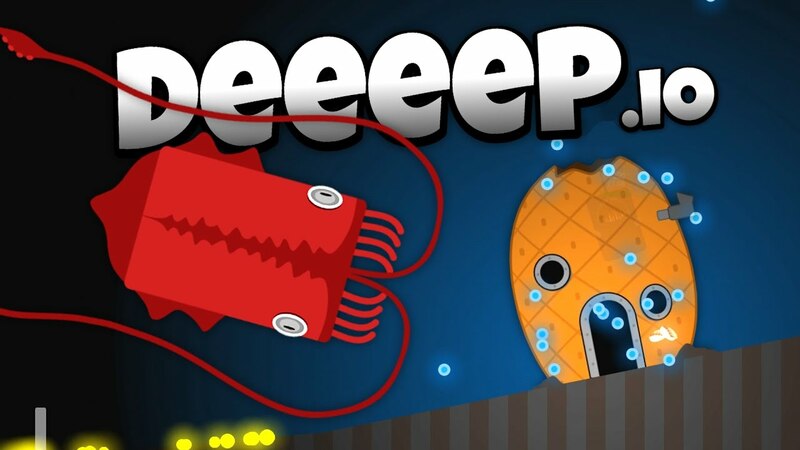 It was a game that was released on IOS and Android in 2013, and it was extremely difficult and addictive. The game was unfortunately removed from the app store. Flaap.io is similar to that game, but in this version, you can play against others online. If you were a fan of flappy bird, you would surely love this game. If you are not familiar with any other game on this list, you will know this one. 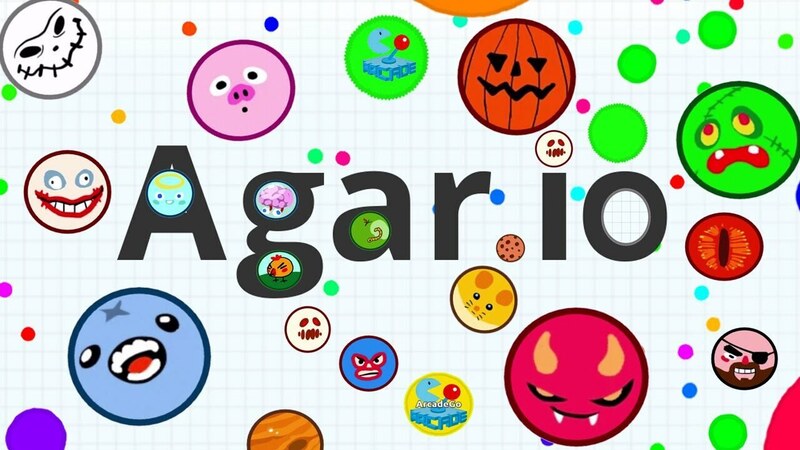 Agar.io was the game that started it all. It was the original .io game. In this game, you control a cell, and the objective of the game is to absorb as many cells as possible and become the largest cell in the game. You play the game against other players online. 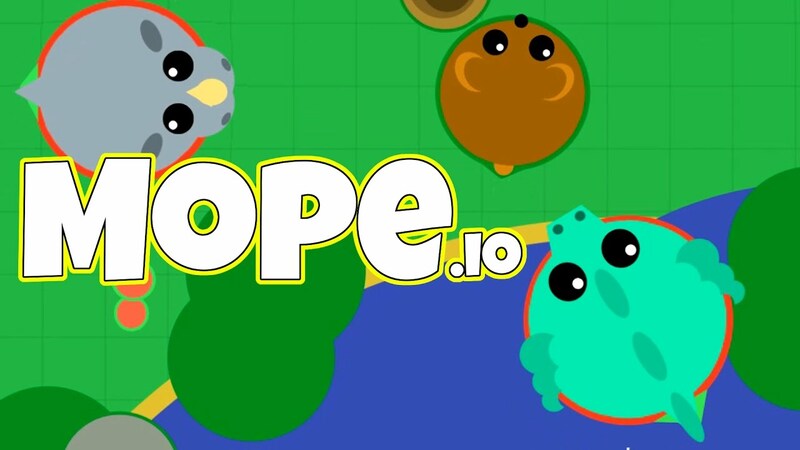 Mope.io is an amazing jungle themed game where you get to play as different animals. 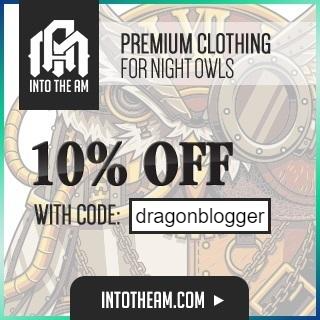 Your objective is to move up the food chain and become the strongest and scariest animal. You have to start the game as a mouse. Use your skills and wit to survive and not get eaten. 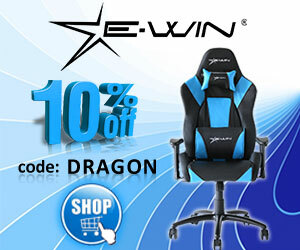 If you are smart and clever enough, you can become a dragon at the end of the game. Deeeep.io is a fun game that is quite similar to Mope.io, but it is based on marine life. You have to start the game as a small fish, and as you gain more points and experience, you evolve into stronger sea creatures. The objective is survival and growth. The game can get really intense and exciting. 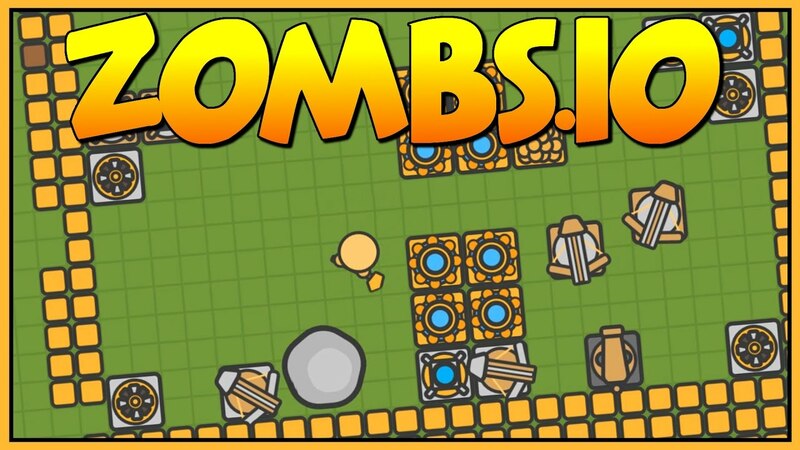 It is one of the best .io games that you must check out. 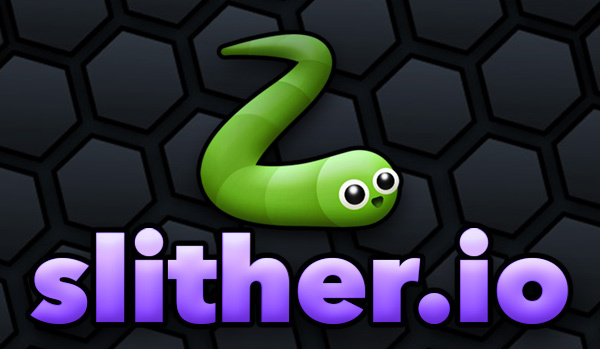 To understand slither.io imagine the classic Nokia phone game Snakes – but in 3D and in an online multiplayer mode. You can collect orbs for points and increase in size, and you can also consume your opponent’s snakes to gain a score boost. But you need to be careful because other players are going to attack you as well.